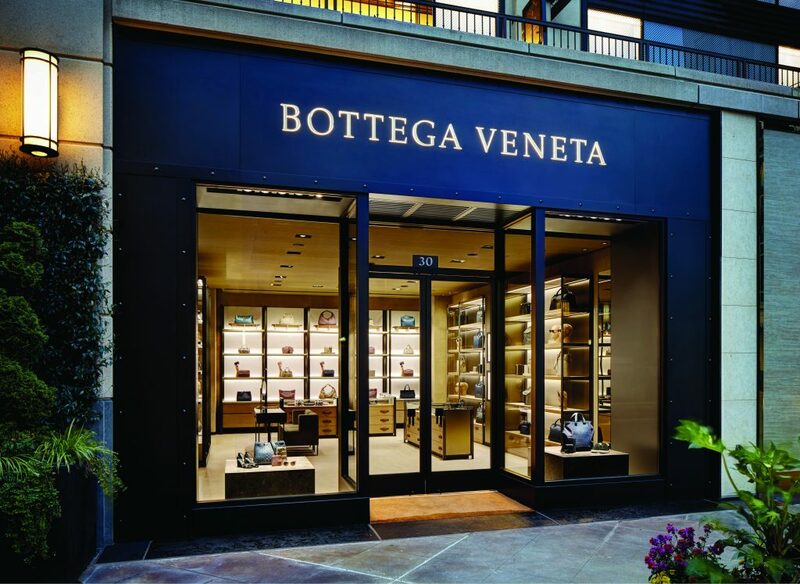 Steeped in the traditions of Italian leather master craftsmen, Bottega Veneta has nurtured a new standard of luxury since its foundation in 1966 in the Veneto region. Under the creative direction of Tomas Maier, it has emerged with a unique Italian art de vivre philosophy defined by four unchanging principles: outstanding craftsmanship, timeless yet innovative design, contemporary functionality, and the highest quality materials. The historical motto, “When your own initials are enough” conveys a concept of individuality and confidence that now applies to a full range of collections for women and men: bags, small leather goods, but also ready-to-wear, shoes, jewelry, furniture, fragrances, eyewear and accessories.